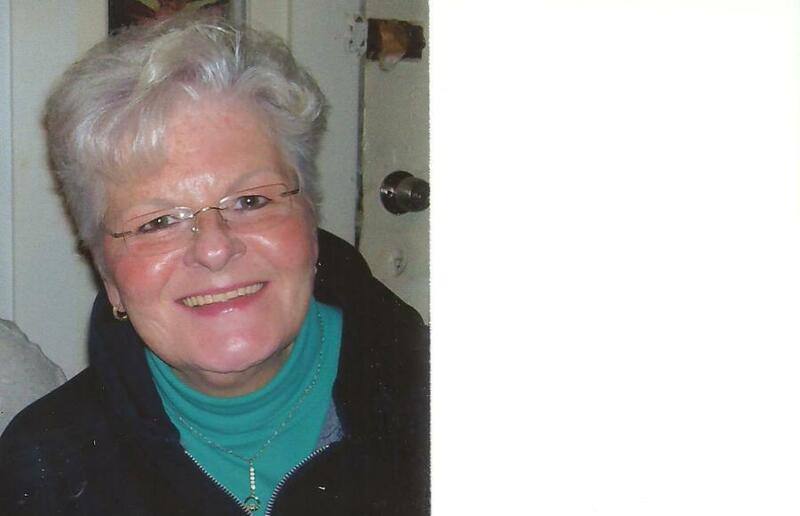 Fitchburg: Joanne Mary (Burlton) Brazell, 74 of Fitchburg, MA passed away Saturday, December 1 ,2018 in Health Alliance Leominster Hospital with her family at her side. Joanne was born May 16, 1944 in Fitchburg, MA the daughter of Ralph and Mary (Hickey) Burlton and lived in Fitchburg most of her life. She was a graduate of St. Bernard’s Central Catholic High School. Joanne worked for over 25 years at the former Burbank Hospital as a Unit Clerk and retired several years ago. She was a member of the NWC professional women’s Business Association, was very involved with the Eagle House in Lunenburg, MA and the Red Hat Society. She was an avid Patriots and Red Sox fan. She is survived by her sons, Anthony J. DiGeronimo of Leominster, MA, James DiGeronimo and wife Christine of Fitchburg, MA, and Michael DiGeronimo of Fitchburg, MA, her brother James E. Burlton of Largo , Florida, sisters, Eileen J. Burlton of Fitchburg, MA, Martha Daneault of Shelton, CT, and Patricia Drolette and husband Kenneth of Taunton, MA, four grandchildren, Laura DiGeronimo, Brandon Roberto, Michaela Roberto, and Anthony J. DiGeronimo, her fiancé , Eugene Cote of Fitchburg, MA , and several nieces and nephews. She was a close friend of Bill W. for many years. She was predeceased by her husband John J. “Jack” Brazell in 2000. A funeral Mass for Joanne will be held on Friday December 7,2018 at 9a.m. in St. Bernard Parish @ St. Camillus De Lellis Church, 333 Mechanic St. Fitchburg, MA. Interment in St. Bernard’s Cemetery will be private. Family and friends are welcome to attend and should meet at church on Friday. There are no calling hours. In lieu of flowers donations may made to : ALS Massachusetts Chapter, 685 Canton St. , Norwood , MA 02062. The Lavery Chartrand Alario Funeral Home 99 Summer St. Fitchburg,MA is directing. Michael S. Alario Director – Owner.